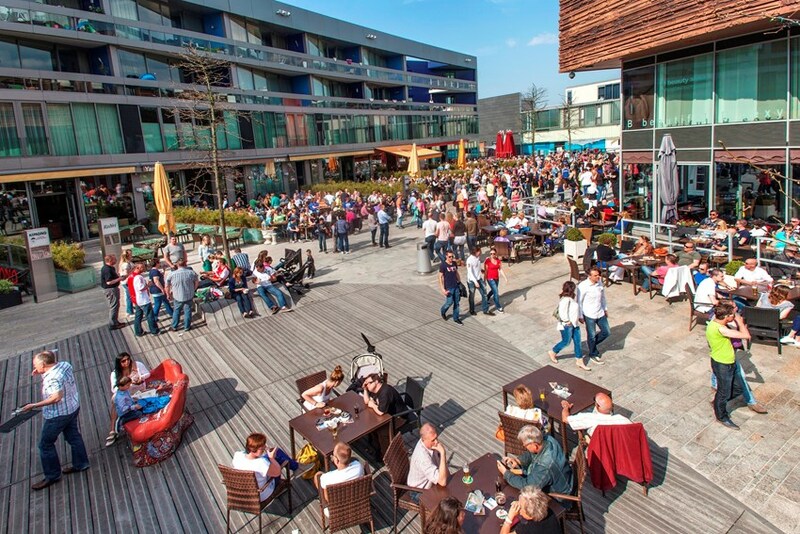 On Wednesdays and Saturdays we offer a walking food tour in Almere Stad. 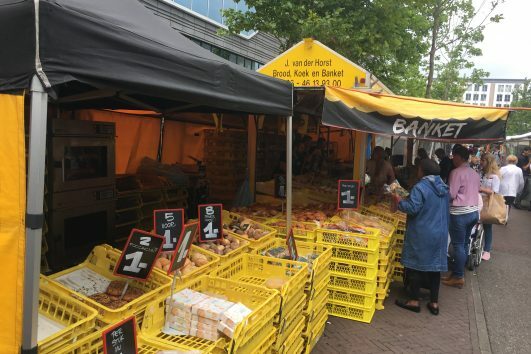 Enjoy a guided tour our local farmer’s market and sample locally made Dutch treats! 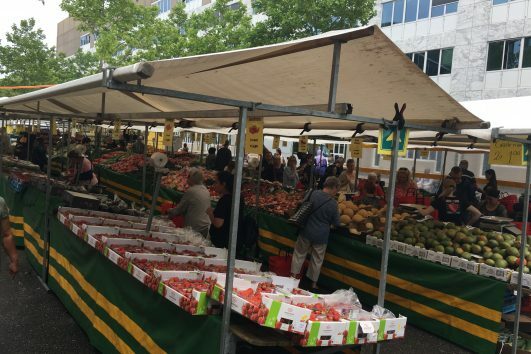 If you ever wanted to sample Dutch food, this walking food tour is a great opportunity to do just that. Enjoy a scenic walk through central Almere as we view the famous architecture and some of the futuristic engineering marvels that are uniquely Almere. 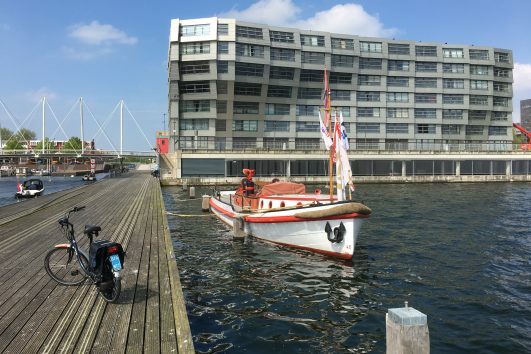 This 3 hour tour focuses on Almere Stad, its unique features as a planned city, and of course, lots of delicious Dutch food. 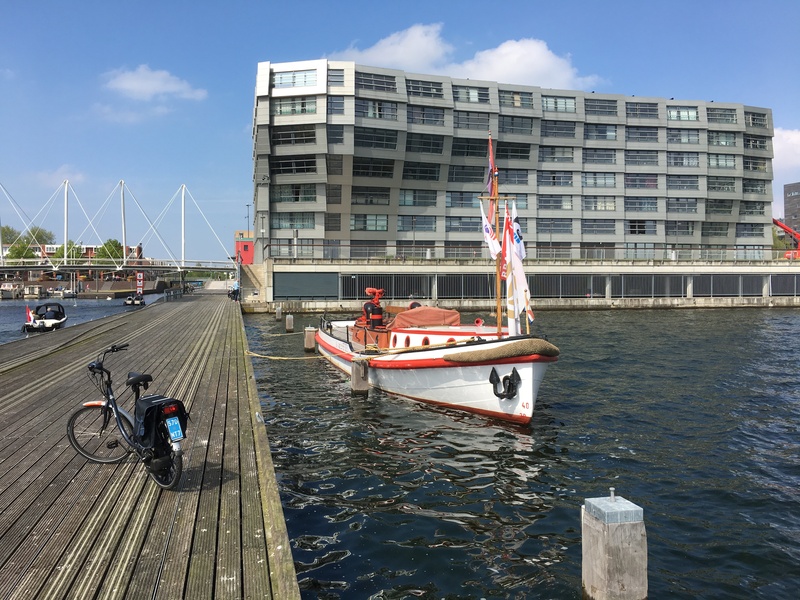 Almere Stad – A tour of the Weerwater. 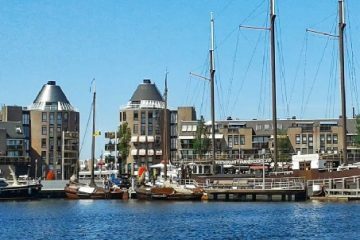 A look at some of Almere’s famous architecture. Insight into the unique advantages of a planned city. 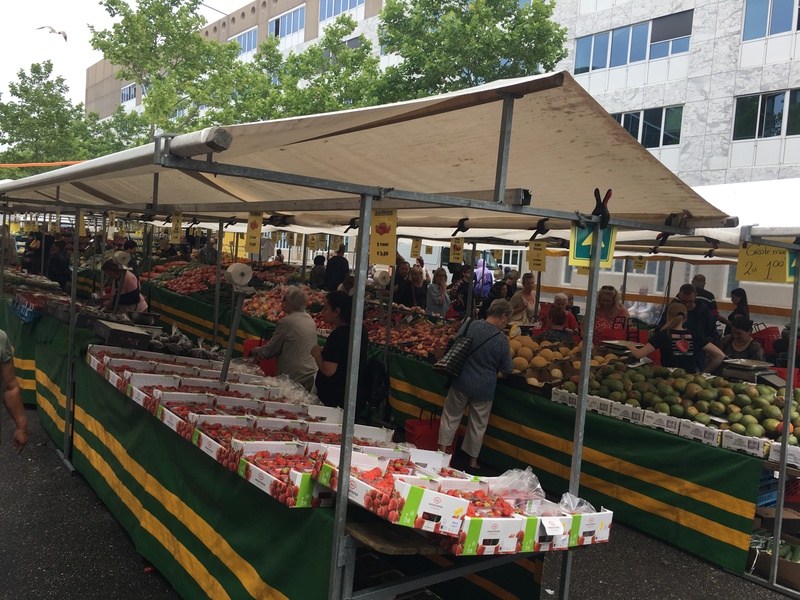 Almere Farmer’s market – Learn about Dutch food and sample some of the local delicacies. Perhaps even buy a little extra cheese to take home! From Amsterdam Central take the Intercity train that stops in Almere Centrum. Look for Intercity trains heading to Almere, Lelystad, Zwolle, & Groningen. 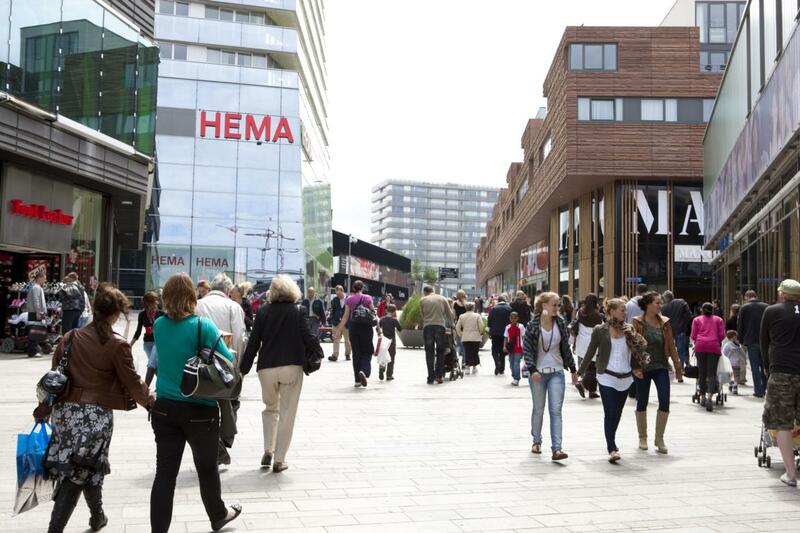 These will all stop at Almere Centrum. Intercity trains takes 20 minutes from Amsterdam to Almere. You can also take a sprinter train. This is slower and take about 40 minutes. The same applies to trains from Schiphol Airport. An intercity train Schiphol Airport to Almere takes 30 minutes, while a sprinter will take 50 minutes. Buy a North Holland Train Pass. 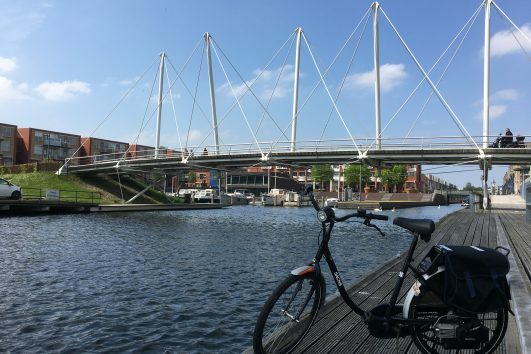 Travel on any train, bus, or tram in North Holland for free using this pass. 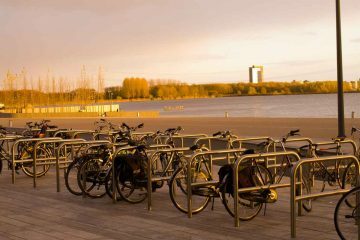 The same pass you use to take a tram in Amsterdam can be used to come to Almere for no additional charge. DEPARTURE TIME 11am. Please arrive 15 minutes before departure. REQUIREMENTS Be prepared for rain. Carry an umbrella or slicker. Comfortable clothing & appropriate footwear. Traditional Dutch food is very simple and plain. Heavy dependence on beef, pork, chicken, potatoes and green vegetables. Dutch cuisine includes very little use of spices. Tourists may find themselves reaches or asking for pepper, salt and sauces. That said, the Dutch excel at baking. Also the quality of the meat, potatoes, fruits and vegetables are extremely high. 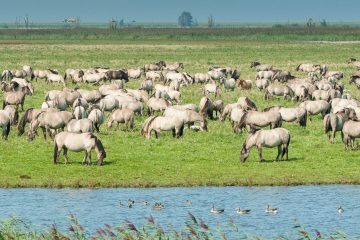 Dining out in Holland will find almost no restaurants that serve Dutch cuisine. It is too simple and Dutch people won’t pay 10x what it costs to make the same simple thing at home. Thus most restaurants are snack bars or cuisines from foreign countries. The influence of two prior Dutch provinces, Surinam and Indonesia, have made a definitive mark on Dutch cuisine. Both cultures have successfully won over Dutch palettes with their spicy and flavorful foods. The Indonesian Rijsttafel is a multi course meal that is a culinary trip worth taking. Come very hungry because the amount of food at a rijsttafel can sometimes be a staggering amount. Before the tour starts we have a basic meet & greet session right outside Almere Centrum Train Station. 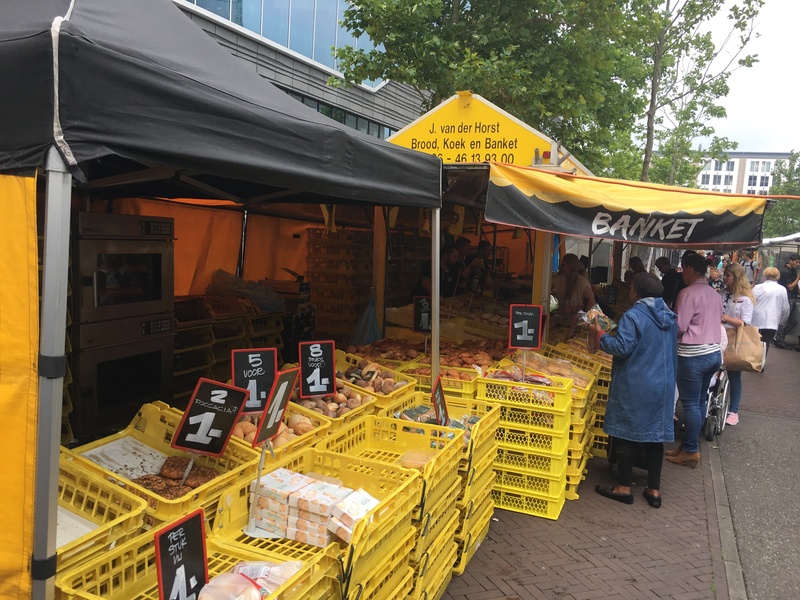 We spend a few hours walking through the lively Almere Farmer’’s Market and sampling a number of Dutch food treats. There will be time for sampling other food not included in the tour price just in case you see something you have to try! Also there will be plenty of time for pictures and a bit of shopping to take home food souvenirs. We return to Almere Centrum Train Station at the conclusion of the tour. There are 4 trains per hour to Amsterdam. 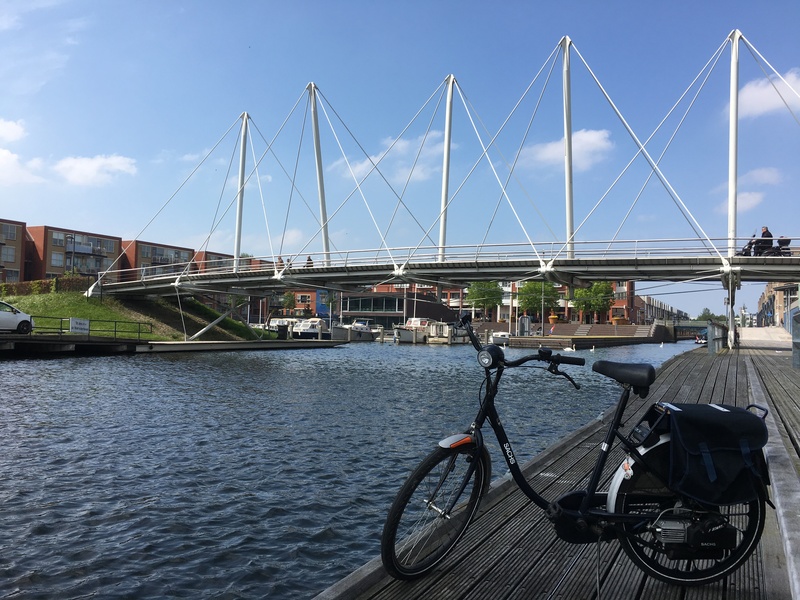 Our snorfiets Spartamet tours start at 4pm so those interested in combining the walking food tour and the motorized bicycle tour can easily do so and have an hour to shop or freshen up.